Being a STEM Gem doesn’t come easy. Grit, perseverance and a can-do attitude are a few of the characteristics needed to make an impact in the world of science, technology, engineering and mathematics. Today, we introduce a STEM Gem who used her extensive knowledge in Internet marketing and technology to take a leap and pursue the career she always wanted. 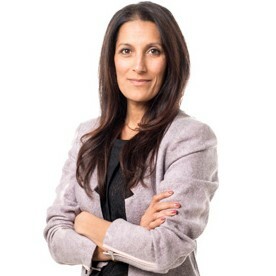 Sukhinder Singh Cassidy is the founder and chairman of JOYUS, a shopping + video + social site where customers purchase products (clothing, cosmetics, accessories, etc.) via a “buy” button embedded in a video and share it on social media platforms like Facebook. 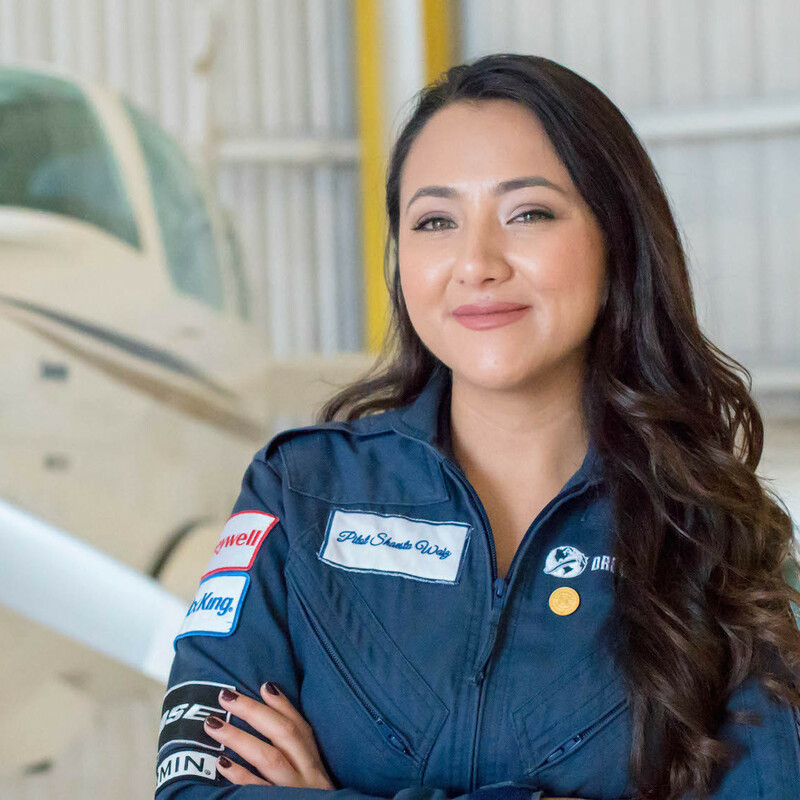 Read more about how this STEM Gem broke the mold in hopes that other women entrepreneurs will follow in her footsteps. Who: Sukhinder Singh Cassidy is the founder and chairman of JOYUS, a video-based shopping site aimed at helping people discover, shop and share the latest products and trends. She has over 20 years of experience as a leading consumer Internet and technology executive at global and early stage companies including Google, Amazon, Polyvore, Yodlee and Twenty-First Century Fox. What: Singh Cassidy earned a HBA degree (Bachelor of Arts in Honors Business Administration) from Richard Ivey School of Business at the University of Western Ontario in London, Ontario, Canada. The HBA program provides students with the opportunity to explore their academic skills and interests before limiting their career options. When: After graduating with her HBA, Singh Cassidy launched her career at Merrill Lynch as a financial analyst in their investment banking division in June 1993. Her hard work and determination allowed her the opportunity to work in the company’s London office. Two years into her tenure at Merrill Lynch, Singh Cassidy left the world of numbers and investment banking to evaluate the direct-sales business at pay-TV provider British Sky Broadcasting. In 1996, she made her way to Silicon Valley in California and stumbled upon Junglee, an e-commerce startup where she assumed the role as head of business development. Amazon acquired the company shortly after she came on board, and she joined ranks at Amazon helping to create Merchant Group – one of the company’s first programs designed to deliver shoppers to merchants that carried what the buyers were looking for. Her know-how and business savvy was the reason she was sought out to be the business brain behind Yodlee Incorporated, an information technology and services company she founded with five engineering co-founders that allows users to see their credit card, bank, investment, email, travel reward accounts, etc. on one screen. From 1999 to 2003, Singh Cassidy was the Senior Vice President of Sales and Business Development and left in 2003 to join Google’s team as the first general manager for Google Local & Maps. She went on to become the president of Google’s Asia Pacific and Latin America Operations and was responsible for the company’s presence in those regions to where it now serves 103 different countries throughout the area. Always prepared to take on new challenges, Singh Cassidy left Google in 2009 to become CEO-in-Residence at Accel Partners where she helped Accel’s portfolio companies and had the option to study to become a chief executive of their future companies. Within a year, she was named CEO of the leading fashion and social shopping platform, Polyvore. In October 2010, Singh Cassidy birthed the idea of a new platform. Aimed at converging content and commerce through online video as a way to increase consumer engagement, Singh Cassidy founded JOYUS in January 2011 and launched the company to the public in August of the same year. How: Due to her restless rotations through the startup world and her experience as a an technology executive and entrepreneur, Singh Cassidy raised total capital of $24 million to push JOYUS’s efforts to combine video with retailing online to date. In addition to her role at JOYUS, Singh Cassidy currently serves on the boards of TripAdvisor (TRIP), J. Hilburn and Ericsson. She has previously served as an advisor to Twitter, on the Advisory Council for Princeton University’s Department of Computer Science, as a board member of J. Crew Group. Inc. and was a member of the Advisory Network for A Woman’s Nation led by Maria Shriver and The Center for American Progress (CAP) in partnership with USC Annenberg Center on Communication Leadership and Policy. Why: Singh Cassidy learned from an early age that she had to work for herself. Coming from an entrepreneurial family, the lesson of working for self has stayed with her throughout the years. As she launched JOYOUS, she had plenty of angst and realized that founding a company the second time around required a greater leap than she ever imagined. However, she pushes through by working through ego risk – our instinctive fear of failure – and remembering “the greatest risk lies in not giving yourself the full chance to make it.” In May 2015, Singh Cassidy penned an open letter, “Tech Women Choose Possibility,” challenging the tech community to increase the rate of progress for women in the industry by leveraging its wealth of existing female talent. Based on her research and the positive response from the tech community, Singh Cassidy realized there was an opportunity to increase the number of women on tech company boards by making it easier for CEOs to identify and connect with qualified female candidates. As a result, she formed the #ChoosePossibility Project and launched theBoardlist, an online marketplace that connects CEOs looking for board candidates with women who are peer-endorsed for private and public tech company boards. Ready to take the leap to join the ranks of Women in STEM? Find more inspiration and actionable steps in STEM Gems: How 44 Women Shine in Science, Technology, Engineering, and Mathematics, and How You Can Too! Reserve your copy of this vibrant, full-color book that exposes girls and young women to the many varied options within STEM, gives them female STEM role models and helps them pave their own unique paths.